New Information on 911 Memorial ~ You’re NOT Going to Like This! Most of us remember 911 as a tragic and devastating day in American history. A day in which approximately 3000 people were struck down in the name of Islam. Searching the Internet this morning I have obtained new information about a 911 memorial. But there is major problem with this 911 memorial. It is a dedicated to the victims of the US War on Terror and NOT those who were murdered by the Islamic terrorist attacks on 911! To make matters worse the people running this show have obtained a city permit, and will be holding a rally at City Hall on 911! Message to the New York Times’ Scott Shane ~ Pamela Geller and Robert Spencer are NOT the Problem! Ever since the tragic Norway mass murders perpetrated by Anders Behring Breivik, I have seen attack after attack on Pamela Geller and Robert Spencer. Blaming them for the actions of Anders Breivik. This is not only outrageous, it is irresponsible reporting! Logan, Geller, and Spencer Take it to the Streets! Yesterday afternoon I met up with my anti-Sharia colleagues Pamela Geller, Robert Spencer, and Pamela Hall. We were in Sheepshead Bay in order to support our friends at BayPeople.org. Helping them fight the encroaching Mosque construction that is taking place on the residential block of Voorhies Avenue. Hey Zuhdi Jasser, MAN UP and Debate me…. 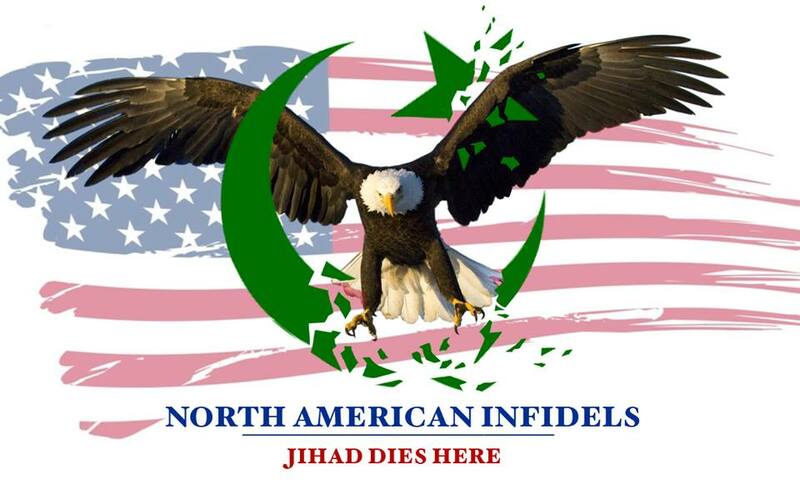 I was told that self-professed “moderate” Muslim M. Zuhdi Jasser, M.D. had written an article for “American Thinker”, in which he attacked me, Pamela Geller, and Robert Spencer.